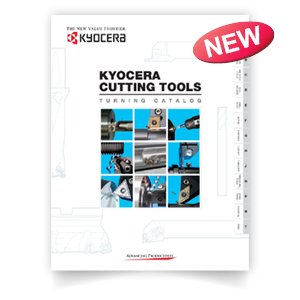 Established in April 2014, KPTI unifies two of the world's leading cutting tool manufacturers, Kyocera Tycom Corporation (KTC) and the Cutting Tool Division of Kyocera Industrial Ceramics Corporation (KICC-CT). Read our About section for more information. 2019 Winter & Spring Promo Pack Now Available! The 2019 Winter & Spring Promo Pack is now in effect. Get deep discounts on multiple milling and drilling products by purchasing holders and inserts for a discounted price. Now with new DRV Magic Drills sizes! 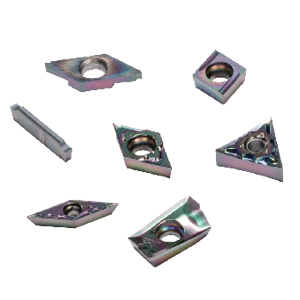 New positive inserts are now available in our popular CA025P insert grade for steel turning applications. Extend your tool life with next generation coating technology. Check out our new lineup of jet coolant-through holders for turning, grooving and threading applications in a wide range of workpiec materials. Extend your tool life with precise cooling technology. Maximize steel cutting performance with the ultra-durable new CVD insert grade. Grade CA025P maintains exceptional tool life and resists fracturing, general wear, and adhesion. 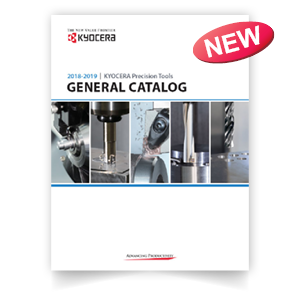 Check out our extensive product offering in one place with our latest 2018-2019 General Catalog. 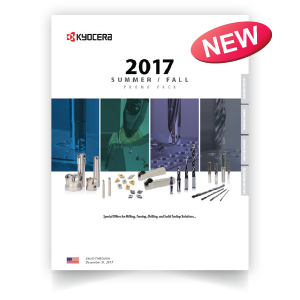 Now including turning, milling, drilling, and solid round tooling solutions and an easy-to-use digital version. High speed machining of aluminum, copper alloys, and plastics. 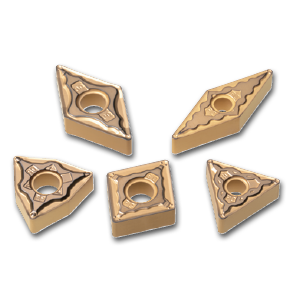 Square end, corner radius, ball nose, and rougher finisher styles available in stub, standard, and long lengths. High performance ZrN coating or uncoated. 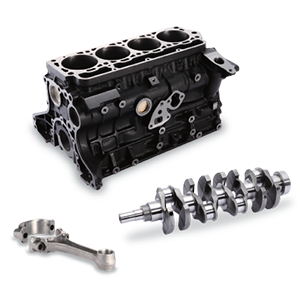 Learn all about Kyocera's proven tooling systems for the automotive industry that will help you maintain high standards on the production line. SOUTH-TEC draws manufacturing suppliers, distributors and equipment builders from across North America and around the world – bringing them together in Greenville, South Carolina. 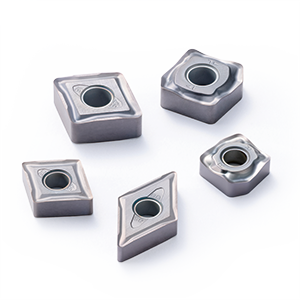 Introducing PR005S and PR015S turning grades for stable and consistent high-speed performance while machining heat-resistant alloy with maximum wear resistance. The West Coast’s brightest manufacturing minds come together to explore, evaluate, connect and do business. Kyocera Precision Tools will be introducing all new products at Westec this year. Stop by to see our wide range of indexable, solid round, and micro cutting tools. It's time to save big on tooling with brand new special offers on milling, turning, drilling, and solid round tooling solutions! 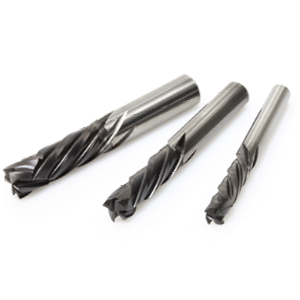 Kyocera Precision Tools reconditioning program returns your solid carbide drills and end mills to their original off-the-shelf performance at a fraction of the cost of buying new. Check out our new updated Turning Catalog featuring many new items for turning, swiss, grooving, boring, threading, and cut-off tooling applications. Enhance your metalworking knowledge by attending one of Kyocera's 2017 North American training seminars. Held in conjunction with metalworking trade shows, PMTS, Eastec, Westec, and Southtec, these training seminars will provide you with a greater understanding of Kyocera indexable, micro-tools, and solid round tool capabilities. 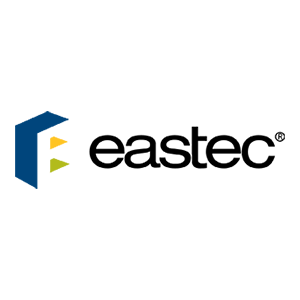 EASTEC, New England's premier manufacturing exposition, returns May 16-18, 2017. With more than 500 exhibitors, complimentary conference sessions, industry keynotes and much more, EASTEC is an event dedicated to keeping northeast manufacturers competitive. 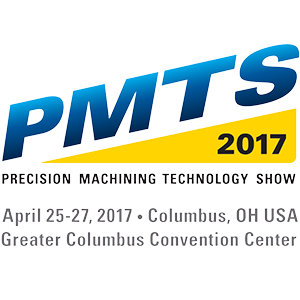 The Precision Machining Technology Show (PMTS) addresses product technology, process innovation and business development in the precision machined parts industry. 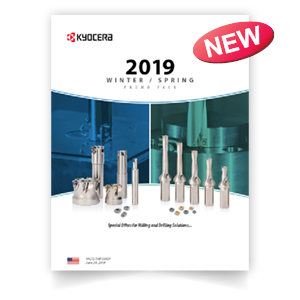 Check out our new updated Milling Catalog featuring hundreds of new items for general milling, heavy milling, high feed milling, radius milling, and more. It's time to save big on tooling with brand new special offers on milling, turning, drilling, solid round, and tool holding solutions! 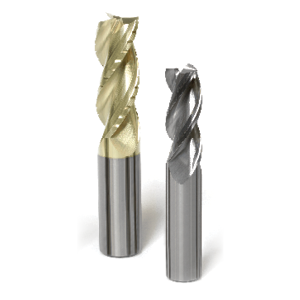 Vulcan compression end mills eliminate separation of material layers during composite routing with sharp clean cutting performance in profiling operations. Gray & nodular cast iron machining with CA3-series using 3 powerful new turning grades and chipbreakers to tackle multiple cast iron turning applications. Check out our new updated Turning Catalog featuring hundreds of new items for turning, swiss, grooving, boring, threading, and cut-off tooling applications. DLC coating for long tool life and hardness close to that of diamond maintains excellent surface finish with aluminum welding resistance. 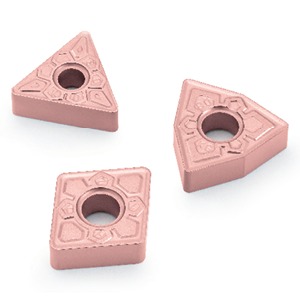 New KGDI internal grooving tools improve machining stability with excellent chip control and smooth chip evacuation. Check out how the GMI chipbreaker prevents chip clogging in internal grooves. See how Kyocera can cater to your aerospace machining needs with numerous solutions for airframes, engines, components, composites, aluminum and titanium applications. The new Small Tools Catalog has been released. 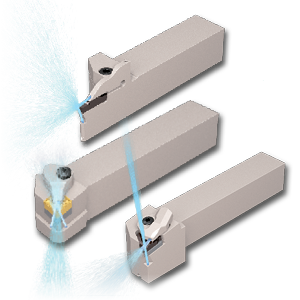 Many new tooling solutions have been added for small parts (Swiss) machining operations. View our catalog PDF online with in-page hotlinks and bookmarks for easy navigation. 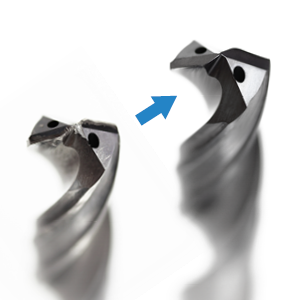 Experience the newest addition to the popular MFH-Raptor high feed milling cutter family. 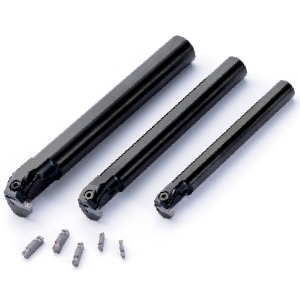 The MFH-Raptor-MINI high feed end mills are available in diameters from 0.625" to 1.250" for small machining centers. 2015 Solid Round Tools Catalog is Here! Over 3000 new items including all new corner radius and extended reach end mills available with a wide range of radius sizes have been added to Kyocera's ever expanding solid round tooling lineup. Experience Kyocera's latest SiAlON Ceramic grade technology for heat resistant alloys. 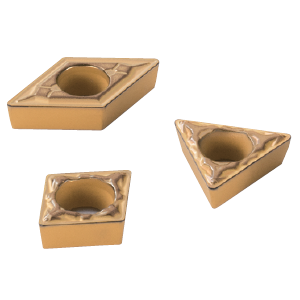 Prevent burr formation and chipping with superior notch wear resistance. The new multi-edge cast iron face mills have 10 usable cutting edges per insert for stable economical machining. New developments in CVD coating technology, grade CA420M will revolutionize your productivity. Winter & Spring Promo Pack Just Announced! 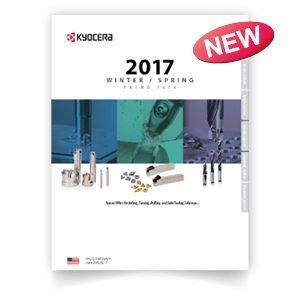 This Winter and Spring of 2015, Kyocera is offering a broad spectrum of discounts on Indexable and Micro-Diameter tooling in one of our biggest promotions yet. Quickly sweeping across America as the 1st Choice in high feed milling applications, the brand new MFH-Raptor High Feed Mills will triple your productivity and don't just take our word for it. 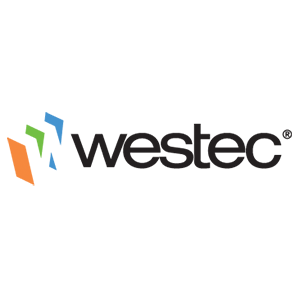 Held every 2 years at the McCormick Place in Chicago, the International Manufacturing Technology Show is one of the largest industrial trade shows in the world, featuring 1,900 exhibitors and 100,000 visitors.